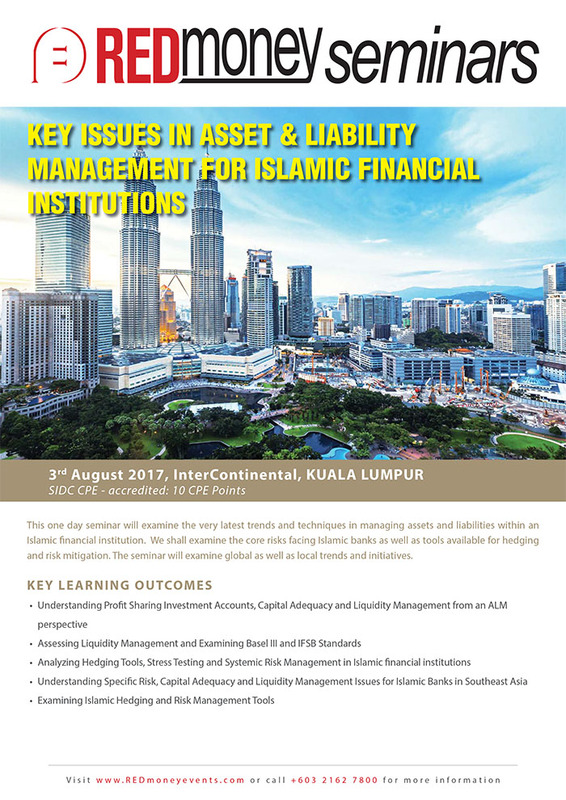 This one day seminar will examine the very latest trends and techniques in managing assets and liabilities within an Islamic financial institution. We shall examine the core risks facing Islamic banks as well as tools available for hedging and risk mitigation. The seminar will examine global as well as local trends and initiatives. What unique stress tests do Islamic banks need? What are the specific challenges implementing stress testing in Islamic banks? How are contagion effects different in financial sectors which include Islamic banks?